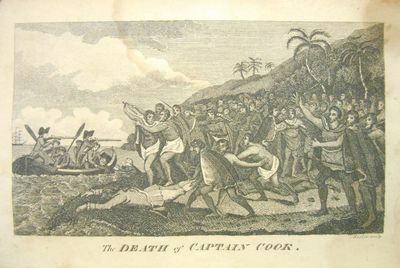 Captain Cook's Three Voyages to the Pacific Ocean (Vol. II ONLY); The First Performed in the Years 1768, 1769, 1770, & 1771; The Second in 1772, 1773, 1774, & 1775; the Third and Last in 1776, 1777, 1778, 1779, & 1780. Faithfully abridged from the Quarto Edition..